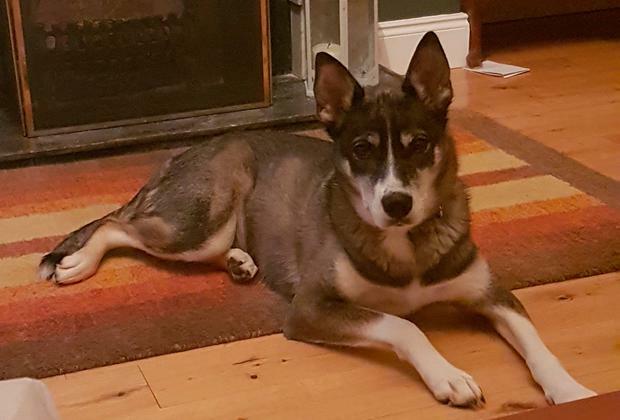 A mother of two who kept a starved husky in an emaciated state in her flat has been given a lifetime ban on owning pets. Amy Lee, with an address at School Street Flats, Dublin 8, was prosecuted for neglecting her husky named Sky. After looking at photos of her dog, Judge Anthony Halpin said "shame on you" to the accused. He described it as a "disgraceful" offence that would make any animal lover cry, but said she was being spared a jail sentence because of her personal circumstances. 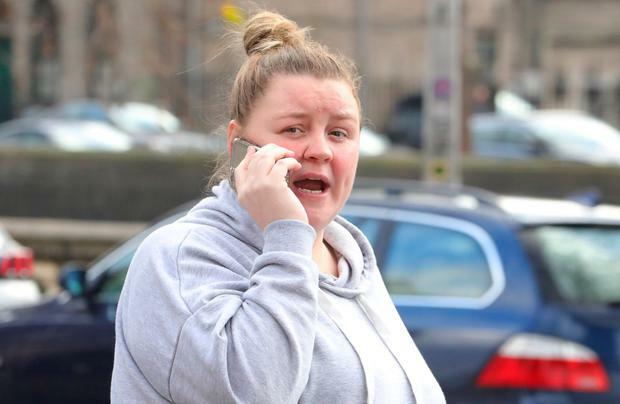 She was fined €100 and ordered to pay €100 in costs after she pleaded guilty at Dublin District Court to three charges under the Animal Health and Welfare Act. She was accused of failing to take all necessary steps to ensure Sky was kept in a manner to safeguard her health and welfare and that the building used to contain her did not cause unnecessary suffering; being reckless regarding the health or welfare of the dog and not providing sufficient food and water, at her address on September 1, 2017. Dublin Society for Prevention of Cruelty to Animals (DSPCA) inspector Liam Kinsella told the judge he found Sky on the balcony of Lee's flat in an "emaciated state". 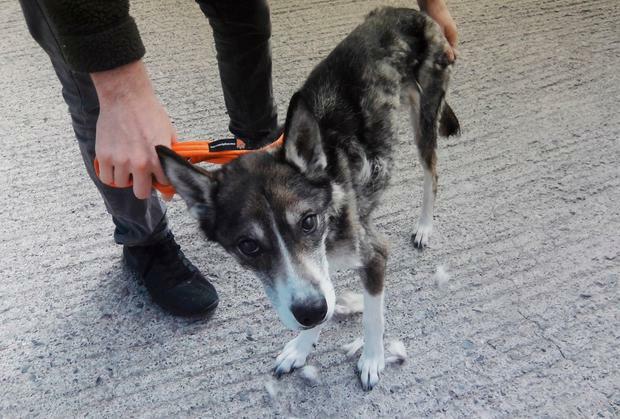 A vet's report said that since the dog was surrendered to the DSPCA, Sky's condition has improved significantly and she has gained weight.